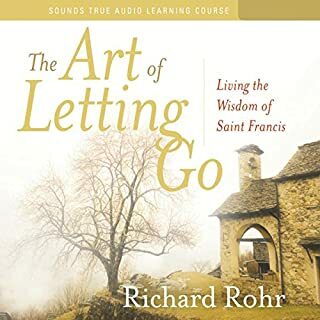 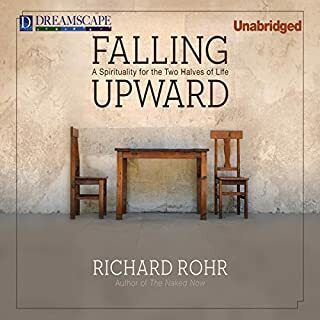 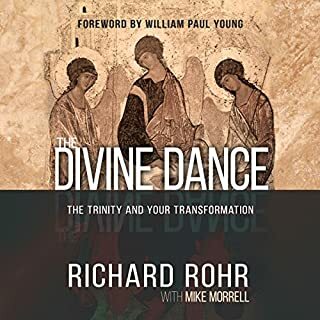 In this audiobook, spiritual master Richard Rohr reintroduces us to male wisdom in a way that will engage anyone who is a man, who is mentoring a young man, or who wants to understand men better, in a language being used in retreats around the globe. 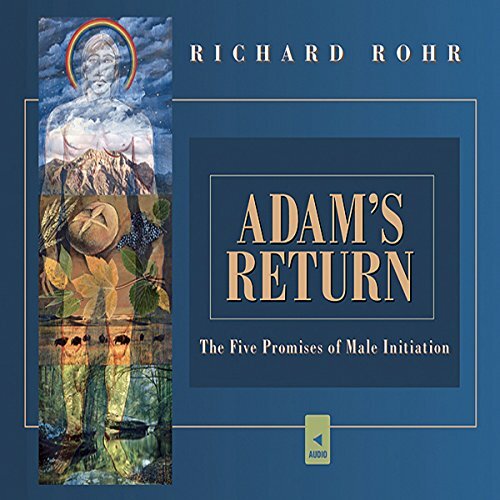 I really enjoyed listening to Father Richard Rohr's thoughts on the importance of male initiation and spirituality. 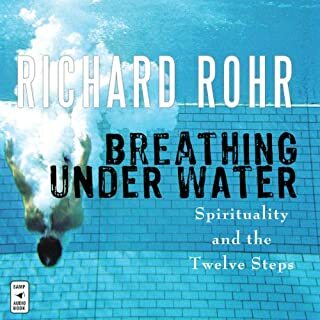 The ideas he shared resonated with me from my own experience. 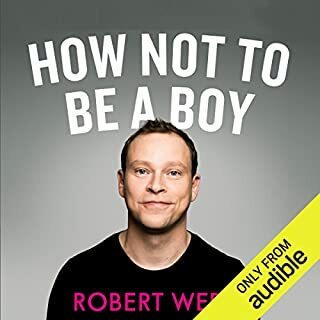 It would have been a great to have someone explain some of these insights to me 30 years ago when I was a young man. 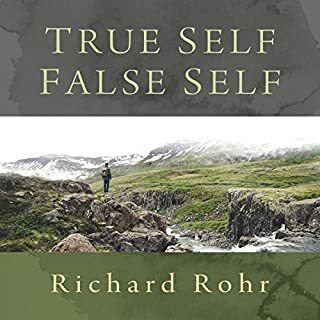 I recommend it as essential reading for men looking for meaning and purpose in their life and faith journey.